I recently blogged on topic of BusinessObjects software maintenance. Even though there is something more to be added. Speaking about BOBJ software there is so called Forward Fit Plan. Basically it is a matrix of particular patches and their path how they fit between different versions. You can easily realize what patch (feature pack) fits to what version of BOBJ software component. By component a particular BOBJ version (XI 3.1 or BI 4.0) is called as maintenance stream. 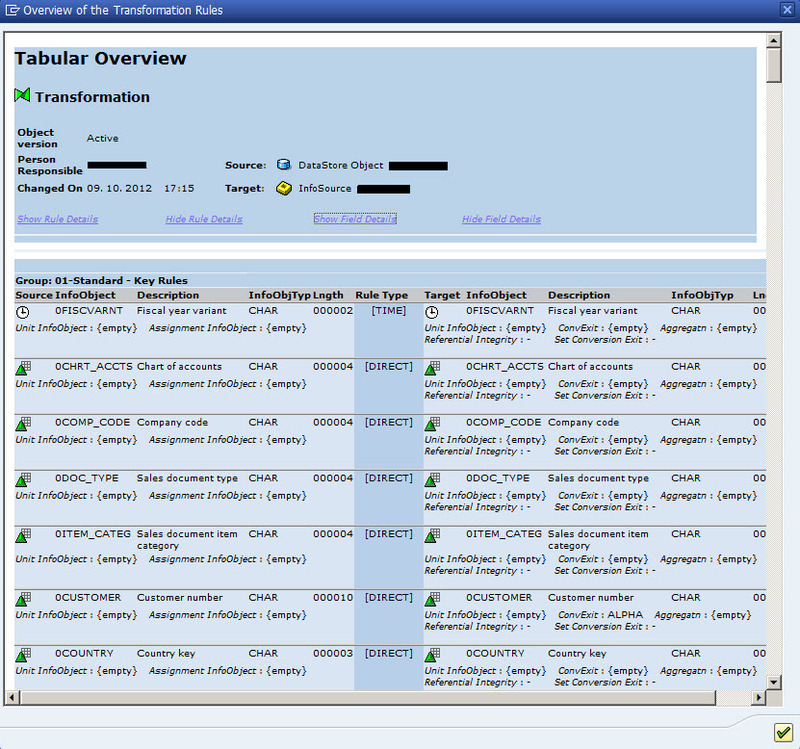 Query stripping is feature in WebI that is available on XI 3.1 SP3 and BI 4.0. 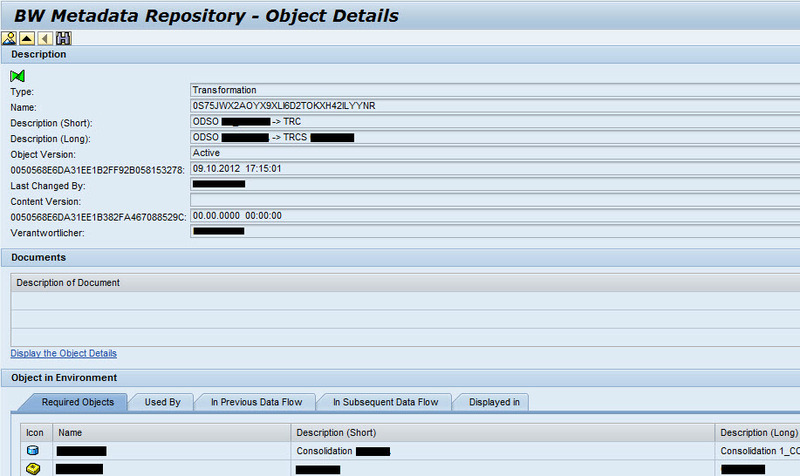 Basically it does optimize a set of data fetch from underlying WebI’s document source. If this feature is on; only data (in WebI terminology: measures and dimensions) that is used in WebI document output is fetched. This reduces traffic between presentation level (WebI) and source of your data. How to switch it on: it is possible to be enables in two levels: 1. Query level – under Query Properties there is flag enable query stripping 2. Document level – flag query stripping on Document Properties tab. You need to enable both levels otherwise query won’t be stripped. Notice that query stripping feature is only available for OLAP sources (e.g. BEx queries, Universes). However there are few constrains while using stripping: It may happed that you will get a tag #Refresh displayed instead of data. This bug is supposed to be solved in BOW Fix Pack 4.2 see note 1585615. If you running into this problem even you have patched your system you need to switch off this feature. 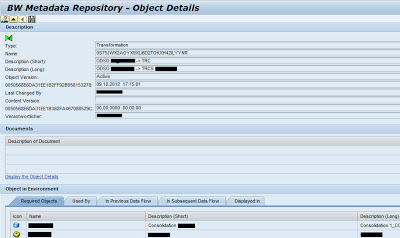 Also it may happen that your WebI variables won’t work and the tag #Refresh will be displayed instead. In that case also switch it off. 1724499 - Query Stripping show more than one results set in WebI report in BI 4.0. SAP’s HANA is slowly harvesting success among customers. This week SAP announced record results for 3rd quarter of 2012. HANA contributed with 3 digit growth. Even though; SAP is investing to promote HANA as well. This week I’ve seen full page advertisement in October 24th edition of Wall Street Journal. Same or similar ad was circulating in the same newspaper also in September this year. PS: click here to see SAP’s ad in response to Oracle’s Exadata published earlier of this month. Ad introducing ERP on HANA followed by press teleconference called SAP Business Suite Powered by SAP HANA Reinvents the Real-Time Enterprise. So today is the day when SAP announced availability of their flagship product on HANA. Same ad for introducing ERP SAP Business Suite Powered by SAP HANA appeared in WSJ. Service Pack (SP) – Complete program installation (a new software version). Feature Pack (FP) or "patch" or a "hot fix" – term used in past. It was support pack with a number of new features. FP is finally contained in SP. Probably only used in ramp-up programs for new BOBJ software. This term should be abandoned going forward. Fix Pack (FxP) - Used to identify patches on BOBJ’s BOE XI 3.X platform and earlier. 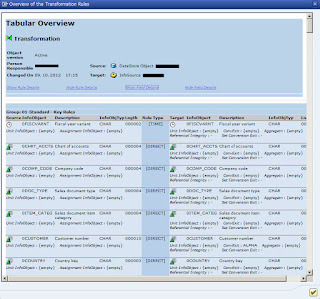 In version BI 4.0, SAP adopted standard SAP naming: Patches and Support Packs. Not a full installation only partial installation delivering subset of SP. In BOBJ’s world while installing FxP make sure you you install it over correct SP. If FxP releases for SP (full version) 8.00c.08.00, it would be numbered 8.00c.08.01.